Based in Melbourne, the Australasian School of Piano Technology is the only locally owned and operated piano tuning school in Australasia. As a student at ASPT, you will receive 12 months of expert personalised tuition from highly experienced concert technician Brent Ottley. The school is sponsored by Yamaha Music Australia, and supported by the Australasian Piano Tuners & Technicians Association. With one million pianos in Australia and another 5,000 being imported each year there is an alarming shortage of expertise to keep them in tune. The Australasian Piano Tuners Guild reports that of their 250 members sixty-five percent are over 50 years old. This points to a serious decline in the number of available technicians with the expertise to meet the growing demand. 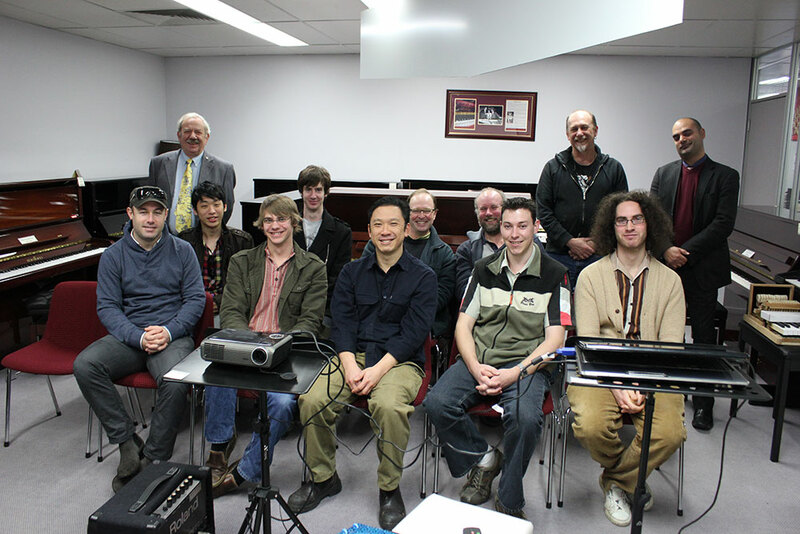 Australasian Piano Technology in association with Yamaha Music Australia has bridged the gap with the introduction of a new 12-month course based in Melbourne. 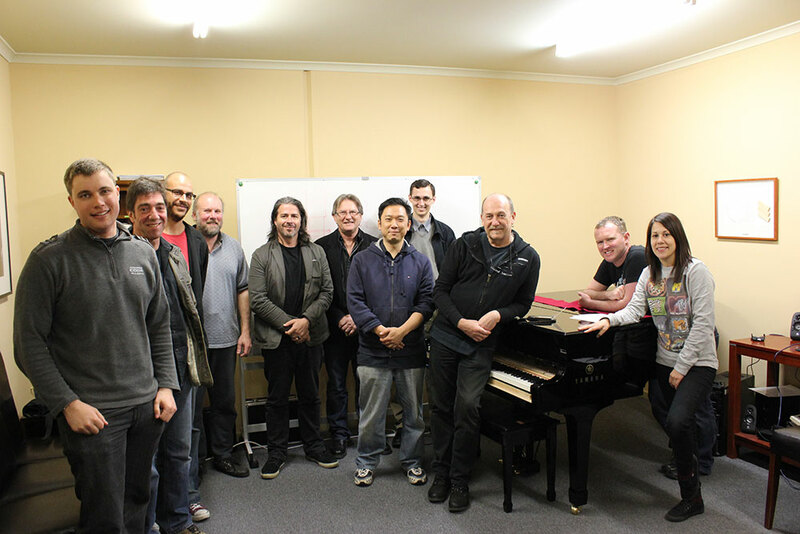 The Australasian School of Piano Technology is run with the support of the Australasian Piano Tuners and Technicians Association. 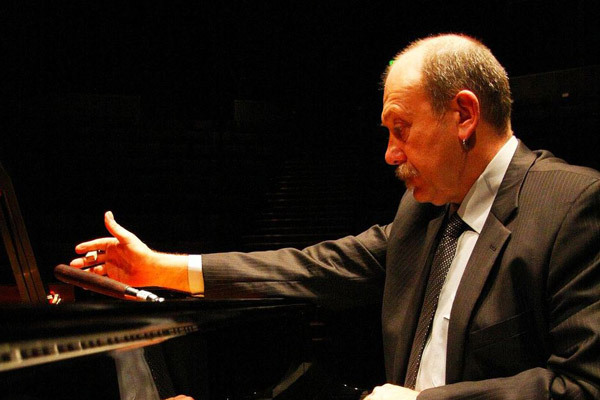 The course is run by concert technician Brent Ottley who has over 20 years industry experience and counted among his clients the Melbourne Symphony Orchestra and the Melbourne Recital Centre. Brent graduated from Preston College in 1988 and furthered his specialist training in concert tuning at Yamaha Japan, Yamaha America and Steinway and Sons in Hamburg. He has a Cert IV in training and assessment. 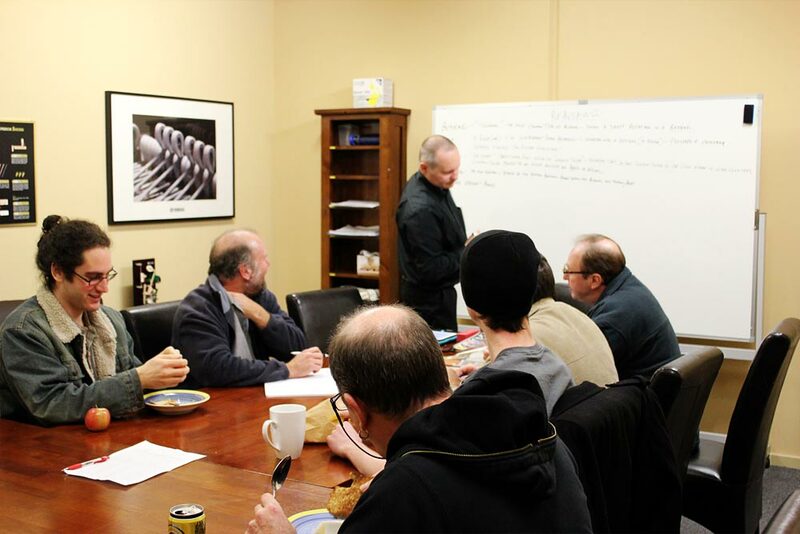 The comprehensive course provides the opportunity for 8 students to be trained in high level tuning and acoustics as well as developing the skills required to run a small business. 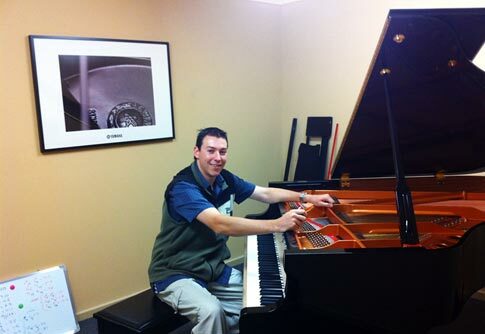 Students receive personalised tuition from renowned piano tuner Brent Ottley. There are two intakes of four students in January and July of each year. Students graduate from the course 12 months after their start date. Students are engaged in full-time study and attend classes 5 days a week. There are no formal academic requirements but prospective students should have excellent fine motor skills, a musical aptitude and be self motivated. The course costs $27,500 which includes a comprehensive tuners kit and all relevant course text books. Or call on 03 9872 3034. 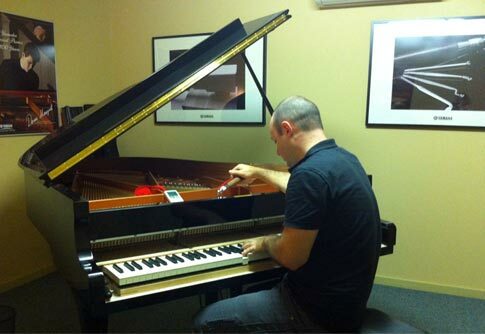 Australasian Piano Technology is owned and operated by Brent Ottley out of Melbourne, Australia. Copyright © 2019, Australasian Piano Technology, all rights reserved.